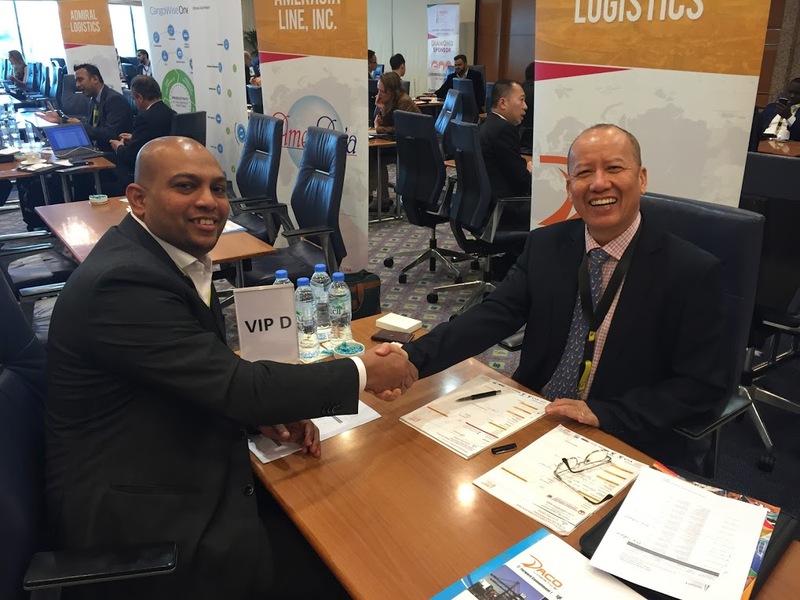 DACO Logistics currently has an agent system in over 40 countries around the world. 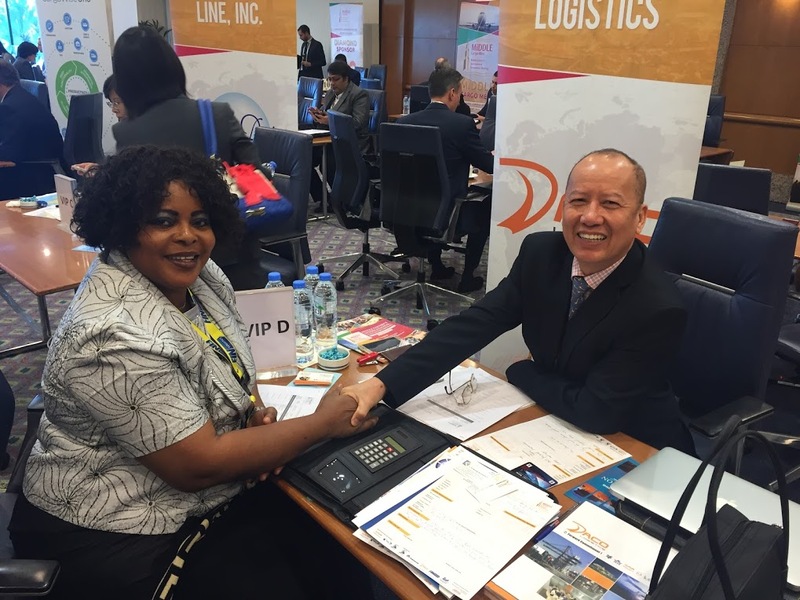 To ensure freight connection from Vietnam to the world, we are always looking for long-term opportunities for collaboration with partners, to create a close and diverse network. 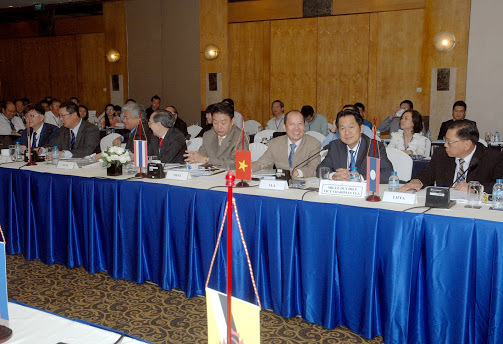 Mr. Trần Huy Hiền, President & General Director.